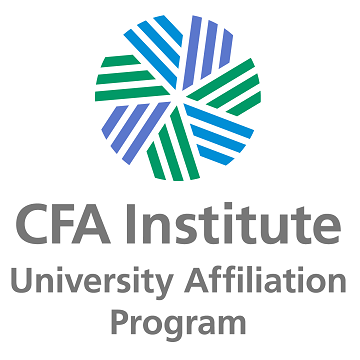 Wayne State University's finance programs have been welcomed into the CFA Institute University Affiliation Program. Learn about our new home in the District Detroit, including the latest news and naming opportunities. 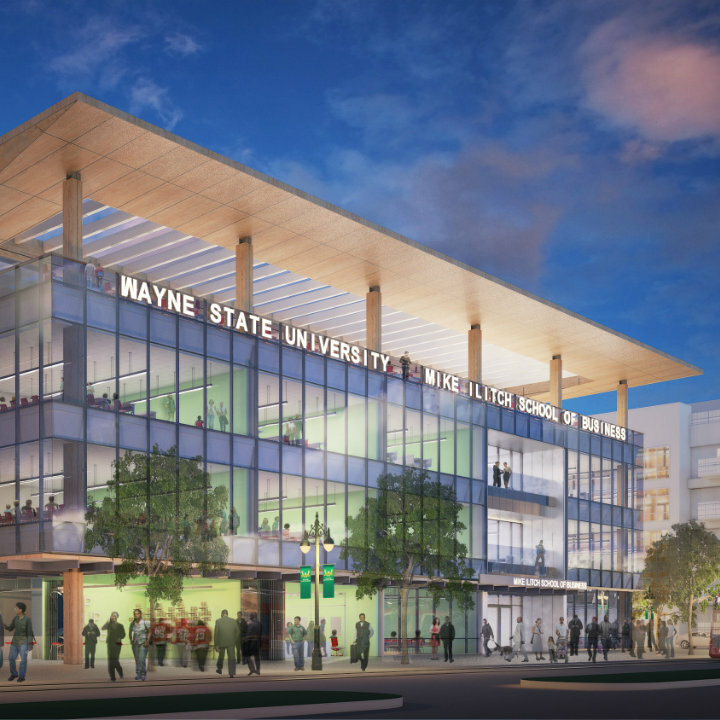 Thanks to a generous gift from alumnus Russell Belinsky and the Belinsky Family Trust, the Ilitch School has launched the Belinsky Entrepreneurial Learning Laboratory (BELL). 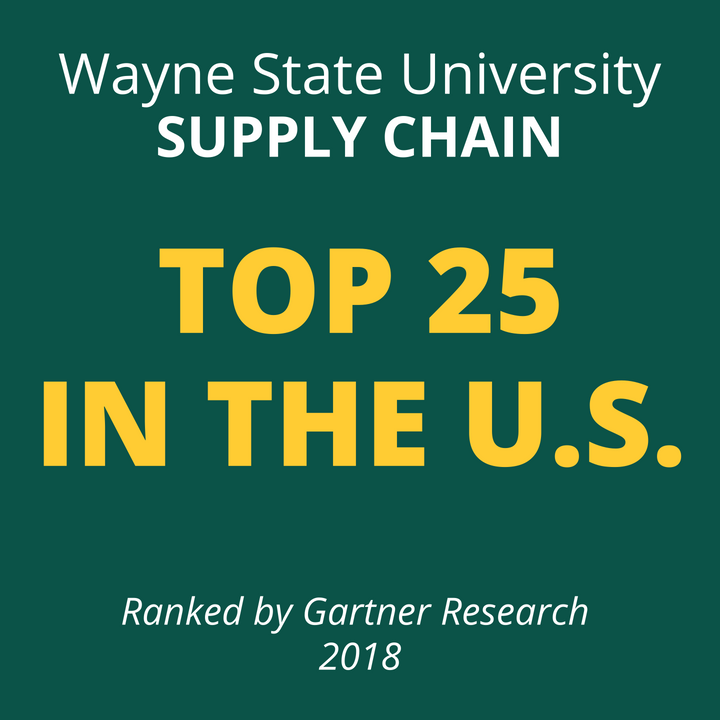 Wayne State’s undergraduate and graduate degree programs in global supply chain management were ranked among the nation’s top 25. Beta Gamma Sigma Induction Ceremony 5:30 p.m.
A Conversation with Josh Luber, StockX CEO 6:00 p.m.
Net Impact Volunteers at Oakland Avenue Urban Farm 10:00 a.m.